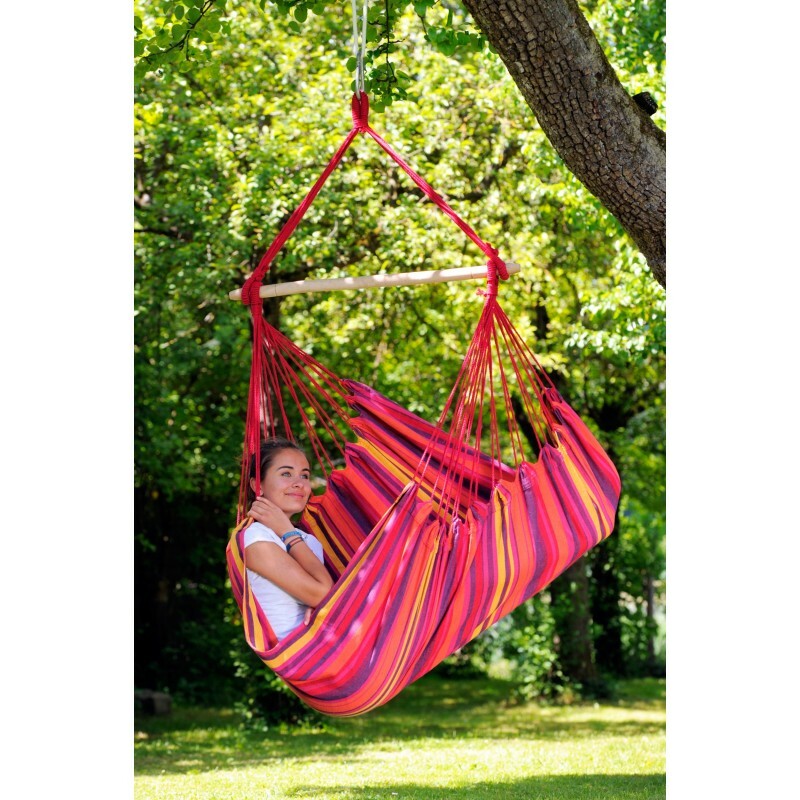 Is there anything better which you can add to your lawn then a hammock? 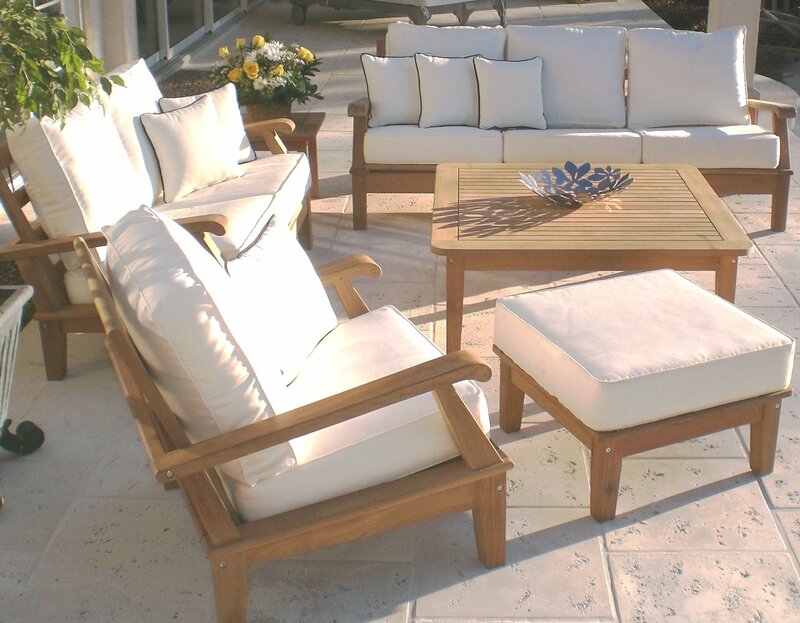 Not only are they very comfortable but they are also a great eye catcher for the family or friend who wants to chill and relax outside. 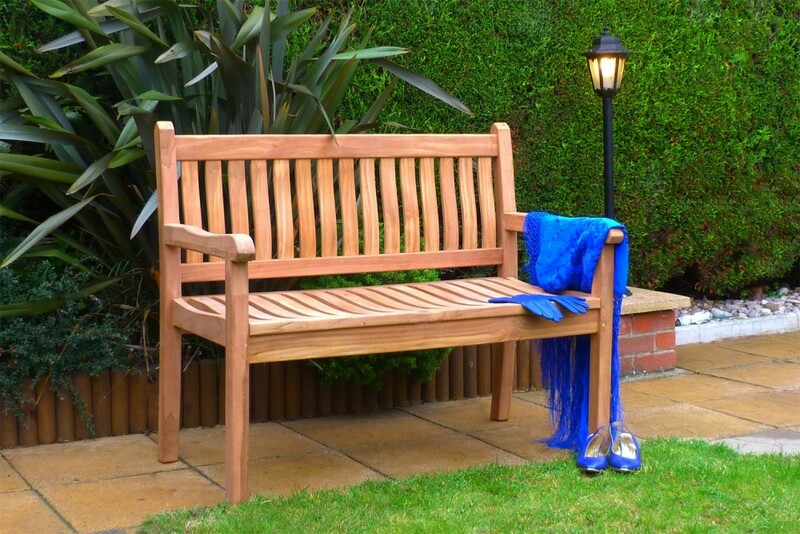 This simple, yet elegant, looking bench is an excellent addition to any lawn and even more so for a lawn that has a flower garden. This bench can be an excellent place for the writer of the house to go out into the yard and contemplate on creating that masterpiece. The outdoors can feel good, but the extreme sun’s ray can damage skin and even worse cause skin cancer. 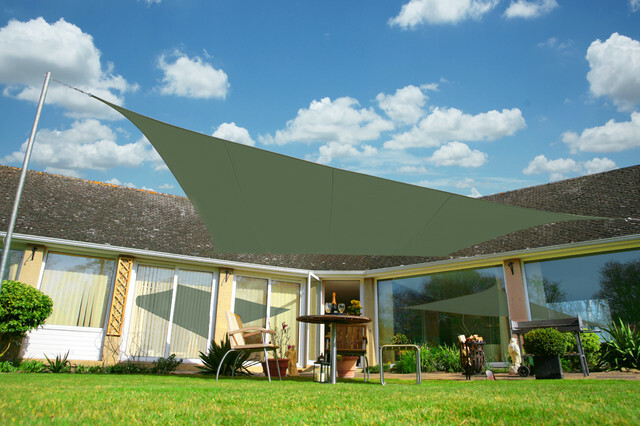 With the Kookaburra Shade Sail, you can have an exciting shade as well as a great protector against the sun for those who don’t want to stay all day indoors. 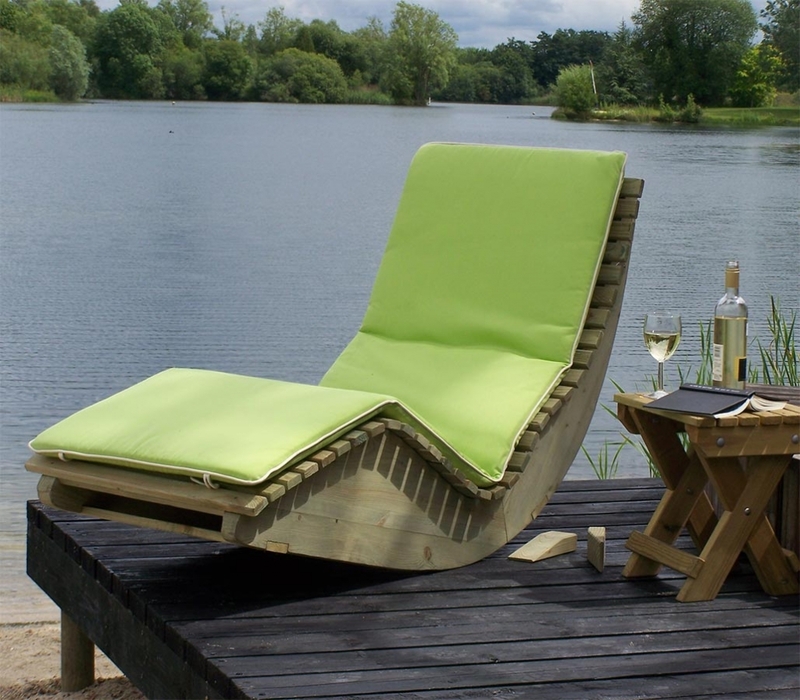 This ergonomic chair is a great addition to your lawn but an even more significant addition to your backyard if you have a swimming pool. 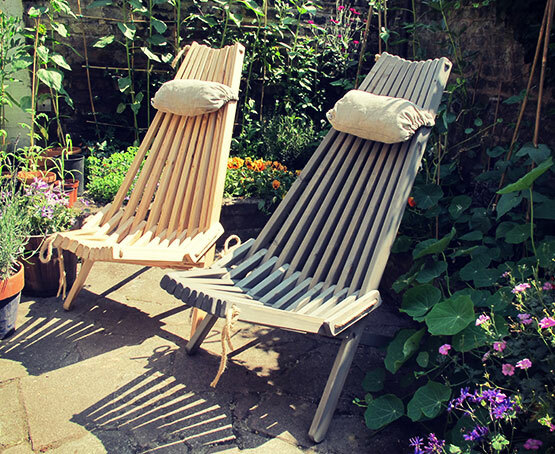 Sit back, relax and enjoy the sun’s ray – but remember to not lay out in the sun for too long. 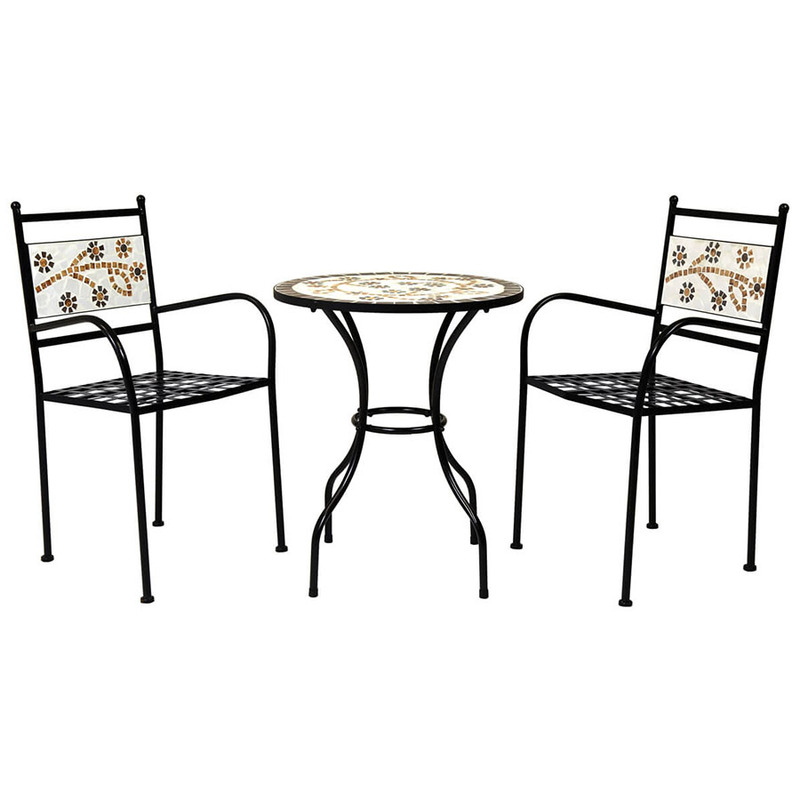 A great addition to patio furniture. This chair offers an excellent amount of comfort for the individual who wants to sit back or slouch in comfort in a chair. It may not be as visually appealing as some of the other furniture on this list but it sure as heck makes up for it regarding comfortability. This is a great lawn set for the individuals who would like to have a place out in the garden or on their lawn and would like to go out and read, meditate or write their thoughts down. A fantastic set that [rpvides a great place to sit down and think or to chat it up with a friend. Sometimes getting a unique garden design can be extremely costly (although the outcomes are almost always worth it) however, if you just don’t have the funds to get a luxurious looking lawn or just don’t have the patience for it then the next best thing is to get furniture that will really capture the eyes of your neighbors.